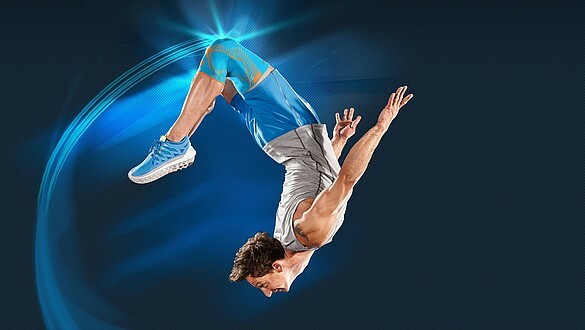 The indications for medi's supports are widespread: from sports injuries and joint conditions to preventive supports for sports. 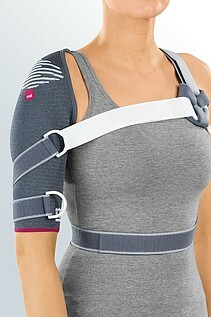 Supports from medi can considerably relieve pain in the shoulder, arm, hand, knee and foot as well as promote mobility. 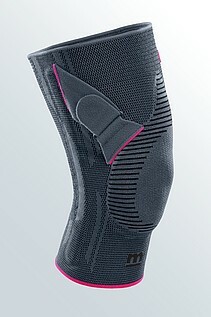 Supports from medi are marked primarily by high comfort in wear, user-friendliness and suitability for the purpose intended. 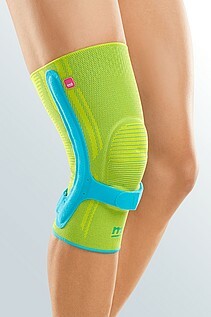 medi's innovative products act to promote mobility, relieve stresses, control function and activate the affected joints. The innovative technologies developed by medi make a major contribution to this. Many patients with restricted mobility find it difficult to put supports on. The highly-elastic knit makes them easy to apply. Supports are normally worn all day long and only taken off when sitting for a long time or at night. Comfort Zone technology ensures that the supports do not cut into the skin: soft zones in the sensitive flexion areas make sure that the support remains comfortable, even when worn all day. 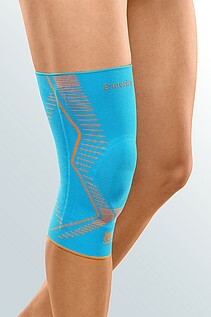 The result: soothing pain relief for joint conditions and sports injuries that simply feels good.